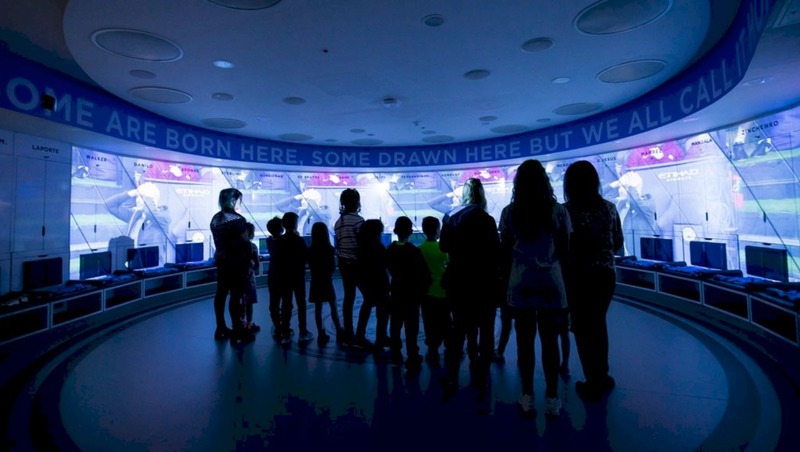 English Premier League side, Tottenham Hotspur, welcomed 6,000 Season Ticket Holders to a specially-arranged fan familiarisation event at their new stadium on Sunday. 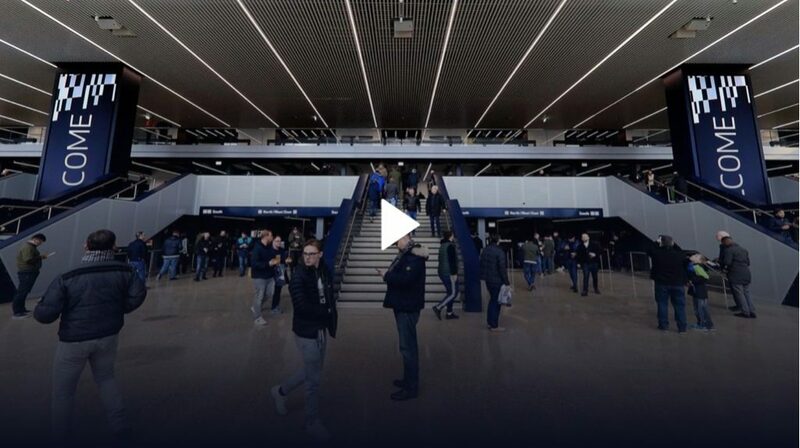 Those attending had been selected via a ballot and were given the chance to take a look inside the iconic South Stand at the 62,062-seat venue. 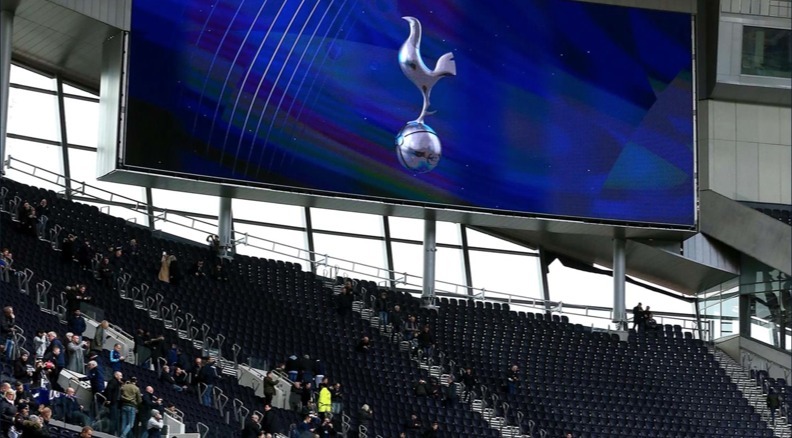 Fans entered the stadium via Park Lane Square – the huge entry-level podium at the south of the stadium – and helped the club test out their new security procedures, including Bag Policy, and the new Stadium Access Cards. Once inside the South Atrium, fans got to sample Spur’s matchday food and drink offering within The Market Place – the street food-style emporium – where everything from gourmet burgers to Malaysian curries were on offer across five food outlets in the area. 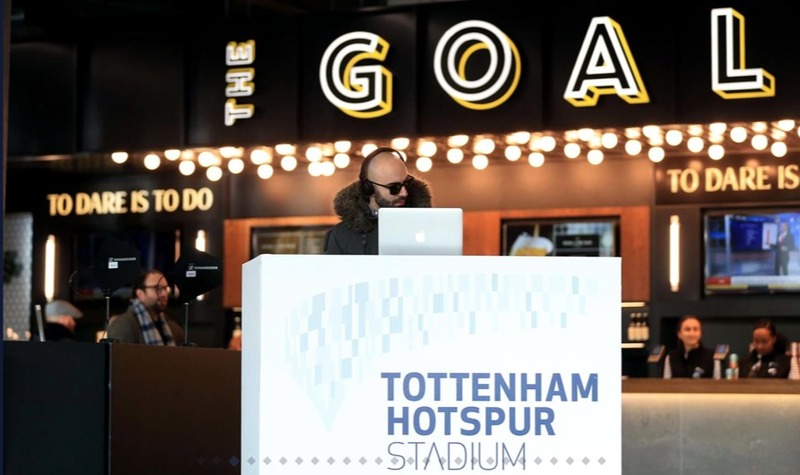 At the back of The Market Place, fans were able to drink at the The Goal Line Bar – Europe’s longest bar – or sample craft beer at the Beavertown Tottenham Tap Room, where the club’s very own microbrewery is based. Also within The Market Place, Spur’s hosted special appearances from Legends including Gary Mabbutt, Martin Chivers, Mark Falco and Graham Roberts, in between live DJ sets – this is the sort of entertainment fans will be able to enjoy in the area on matchdays for up to two hours after a game finishes. The highlight for many was being able to step out into the stadium bowl and take a seat in the 17,500 single-tier stand, getting a feel for how close to the action fans will be and the unique atmosphere the stadium will create. The day didn’t end there as fans got to take advantage of a 10% discount on some last-minute Christmas shopping at the new Spurs Shop at the Tottenham Experience – the largest football club store in Europe – and take a look at the new Ticket Office in Paxton House to the north of the stadium. I’m absolutely blown away by it! We’re very excited to be here. It’s very special and just the feel of the whole local area, the redevelopment and what it brings to the whole community… I think it’s just an amazing feeling for everyone to be here. There are smiles on everyone’s faces – everybody is so happy to be here. Alfie was skipping along the road from the station – he couldn’t contain his excitement! It’s just fantastic. The stadium as a whole, the atmosphere is fabulous. It’s so much better than any other stadium I’ve been to in this country or around the world. I’ve been out there [in the bowl] and you can’t really describe it. There were some of the guys doing one of the chants and the noise even with just a few guys singing was immense, so imagine what it’s going to be like when the place is full! It’s going to be fabulous. 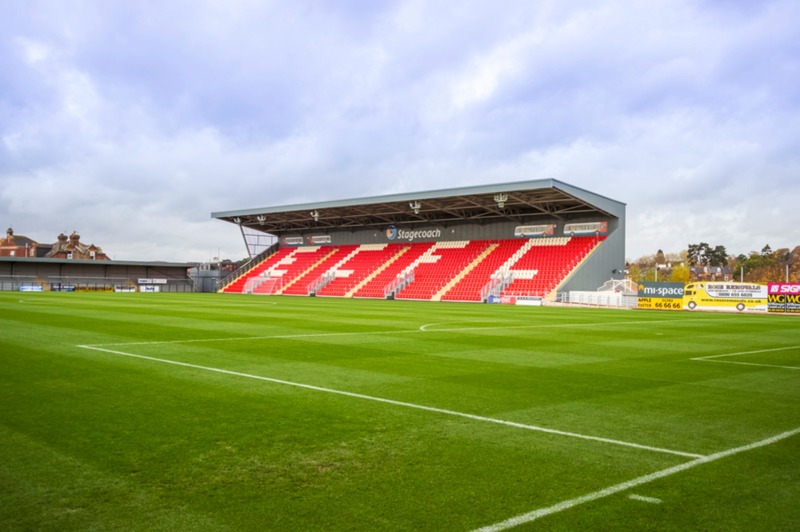 Over the past few months, the club has been busy rectifying issues with the critical safety systems at the GB£800m, 62,062-seat stadium, designed by Populous, with main contractor, Mace. 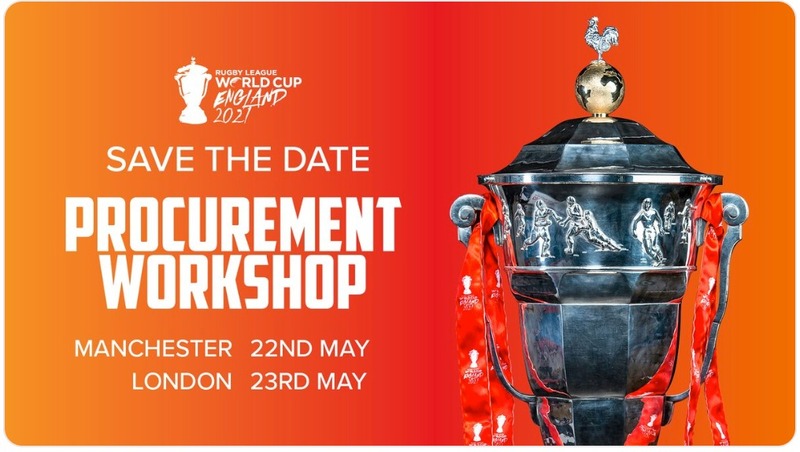 Spur’s recently reported progress has been steady and that they are now into the integrated testing and commissioning phases that take place ahead of the application for a stadium safety certificate. Testing is being conducted both day and night, with the contractors to continue working during the Christmas period. Barring no further significant issues, they should be in a position to then schedule Test Events. 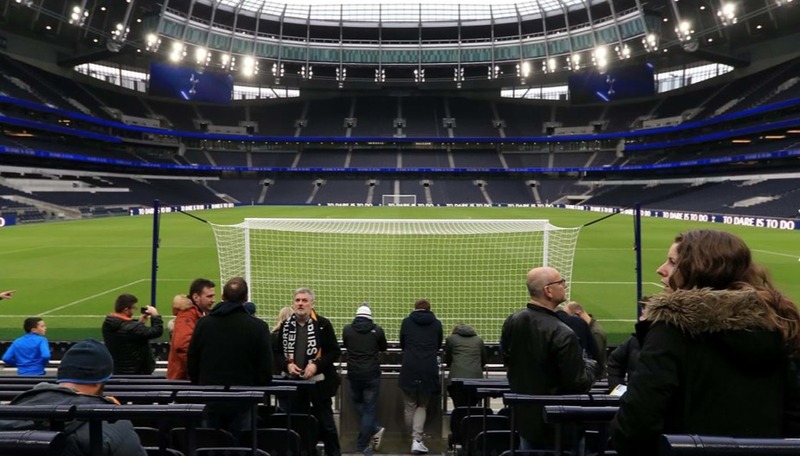 This means their Premier League home game against Manchester United, which was slated to be the first fixture to be held in the New Spurs Stadium, will now take place at Wembley Stadium. Spurs confirmed they will be receiving a status report from their contractors in the week commencing 7 January 2019, with further updates to follow thereafter. We will be bringing you an in-depth video interview with Andy O’Sullivan, Venue Director at Tottenham Hotspur, in the New Year, once the New Spurs Stadium is fully operational.